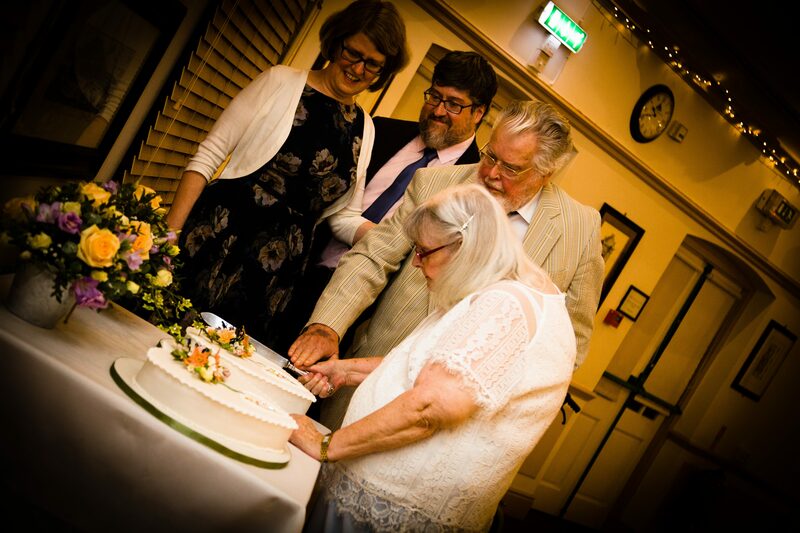 Dear Readers, many of you have been following the tale of my Mum and Dad’s 60th Anniversary Party for the past year, with all its ups and downs. Regular visitors here will know that neither of them are in the best of health, and indeed just a fortnight ago, Mum was in hospital following a suspected heart attack, so it has been stressful for all of us. But on Thursday the day finally arrived. This is the scene in the Sealy Suite at the Crown Hotel in Blandford Forum just before all the people arrived to make it untidy. The calm before the storm…..
You can get a message of congratulations if you’ve been married for 60 years, and so the postman was very impressed when the ‘by appointment’ envelope arrived on Wednesday. Mum noticed that there was no postage on it, so I pointed out that it’s not called the Royal Mail for nothing. Mum was absolutely delighted, and everyone got a chance to admire the card. Mum and Dad on their wedding day in 1957. And The Card. 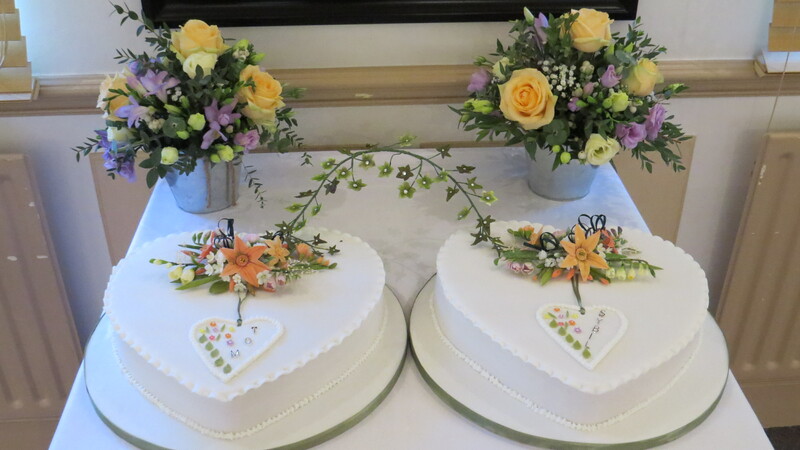 A local lady called Eva made the most spectacular pair of heart-shaped cakes, one coconut and one lemon, with individually-created sugar flowers on top. The real flowers included apricot roses and mum’s favourite, freesias. And then everyone started to arrive – we had 49 guests, and everyone was in a celebratory mood. There was a palpable feeling of affection in the room which it was lovely to be part of. I had worries when Mum and Dad upped sticks 17 years ago, to leave London and live in Dorset, but I had underestimated how welcoming Milborne St Andrew was, and how adaptable and friendly my parents are. They became involved locally, but they never tried to take over, a mistake that people sometimes make when they move somewhere new. And now, it feels as if they really are part of a proper community. It makes me very happy. Dad stood up to give a speech. He’d lost his reading glasses, which didn’t help when he came to read his notes. Then Mum joined in, and she’s a natural comedian. I honestly think she missed her vocation. And everyone cheered and clapped, and it didn’t matter that it wasn’t quite as Dad had intended, because people understood the spirit in which it was intended. And my brother made a speech celebrating those 60 years together, and everyone clapped and cheered again. And then, we had the cutting of those beautiful cakes. And the following day, Mum said it was the best evening she’d ever had, even better than her wedding. So it was worth all the sleepless nights and the playing with spreadsheets and the organising of menus. I’d better make the best of the break, though. Mum and Dad are now talking about her 65th Wedding Anniversary party. This entry was posted in Uncategorized on September 23, 2017 by Bug Woman. Congratulation to your lovely parents! Looks like a wonderful celebration! Thank you for sharing this with us! Cheers all around! Bobby and i would just like to say we were so pleased that the party was such a success.It looked a lovely setting and the cakes were beautiful, no wonder your parents were thrilled, it must make all the hard work and preparations worth while. It was all worth it to see Mum and Dad so happy, for sure. Thanks for the good wishes, Bobby and Fran…. I am so happy that it all went well, there was a lot of hard work went into it. Nice to see your family together and I like your dress. Lovely! Please offer them my congratulations from across the sea in Tenants Harbor, Maine. Tell your mother we are looking forward to their 65th! I will, Marla, thank you! Absolutely lovely. Thanks for sharing this, sounds pretty perfect. It was pretty much perfect Julia, thank you! And now I wonder what on earth I did before I started party-planning a year ago :-). Well done ! To them and to you …all the planning was worth it . Thank you, Pen – yep, it was planned like a military operation, and it did pay off. Now I’m wondering what on earth I did before I spent best part of a year party-planning – it’s like that post-exam feeling. Congratulations all around…to your parents for their 60 years together and to you for giving them such a loving tribute. Many congratulations to your parents, it looks and sounds as though the party went off beautifully – those cakes are gorgeous. It looks like a wonderful time was had by all! Well done to you for all the organisation and congratulations to your parents on their 60 year marriage. What an achievement. Those cakes and flower displays were beautiful. 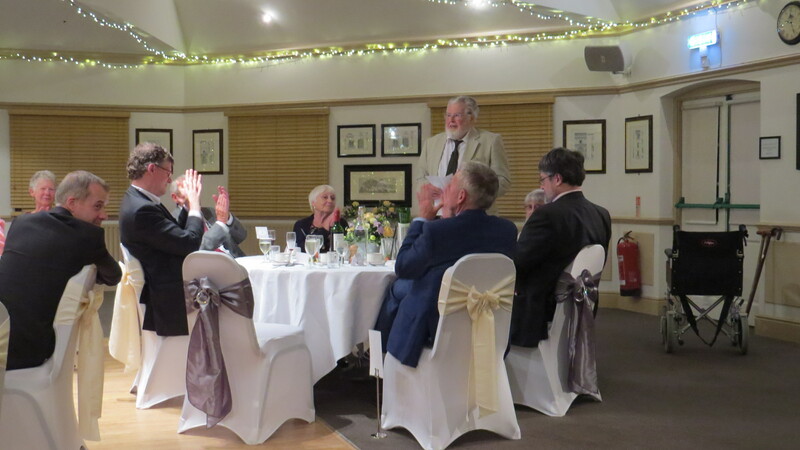 Thank you Veronica – it was a lovely evening, and I’m really glad that Mum and Dad were well enough to enjoy it. I’m so glad you had such a wonderful celebration. Your parents clearly felt the love for them which filled the room, and the day will live on for them through photos and memories. Speaking as one parental party planner to another, I think you did a great job! 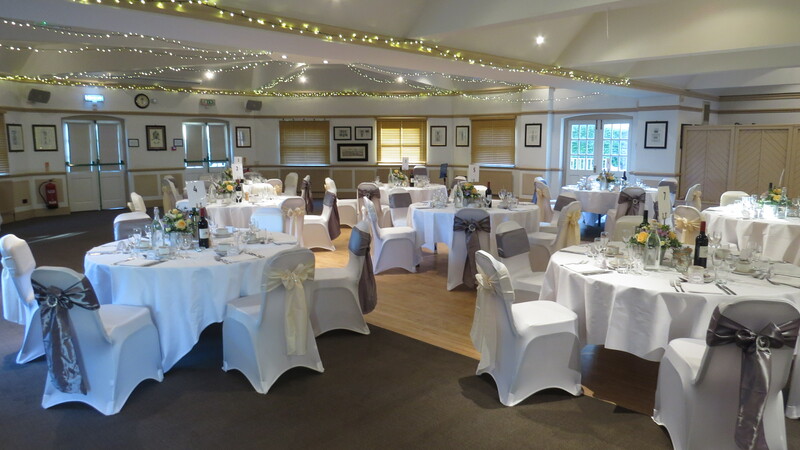 Family and friends who came to Mum and Dad’s party last year still talk about what a special day it was, and I’m sure you’ll find your guests will feel the same way about your parents’ party. Thanks Liz – yep, Mum’s still saying it was a perfect day. So pleased that it all went well….